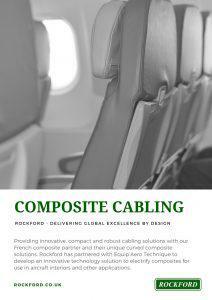 Rockford will showcase this innovative, compact and robust cabling solution at the Aircraft Interiors Exhibition in Hamburg, April 10-12th 2018 at exhibition stand 2U60, with our French composite partner Equip’Aero Technique and their unique curved composite solutions. With each company also offering unique processing abilities within their core industry, the electrified composite solution created from the Rockford-Equip’Aero Technique partnership is quite remarkable, and will provide a competitive advantage in terms of strength, compact design, hidden cables, reduced envelope space and versatility. Rockford manager, Mike Molland, of the Salisbury facility where the weaving machine is operational, explains that there is only one other company in the UK that can weave cables, and their machine is incapable of designing the range of weaves that Rockford can manufacture. The weave can be manufactured using a range of fabric materials such as, Kevlar, Nomex, PEEK, Nylon and Polyester, which allows our customers to use smaller and lighter wires as the tensile strength is provided by the weave material. Equip’Aero Technique is a French-based composite solutions specialist, and claims that it’s time for the traditional Nomex honeycomb sandwich panel to be disrupted. Technicians there have developed a new foam sandwich solution, which allows them to build complex curved shaped composites, and thus opens up a new realm of possibilities for composite applications. Phil Curnock of Aescom explains that Equip’Aero Technique’s new foam sandwich method of composite building is the ultimate way to create an electrified composite solution. Phil says, “The traditional Nomex honeycomb sandwich panel gives you an unstable core and therefore limits the options for embedding things such as cables. 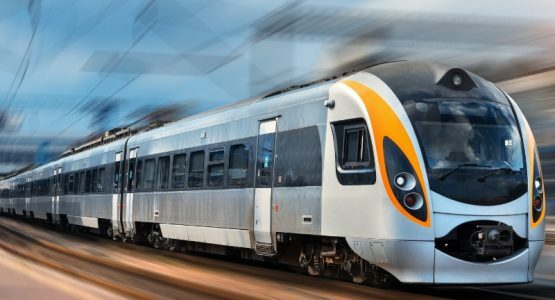 The new foam sandwich method developed by Equip’Aero Technique will facilitate the electrification of composites”. 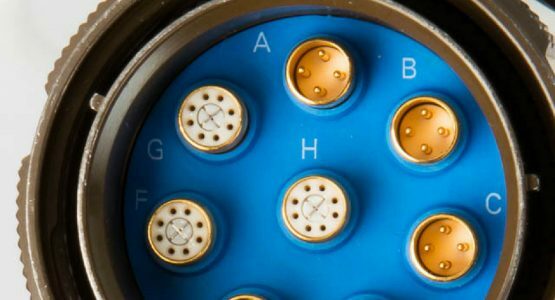 Together, the electrified composite solution using woven cable technology and curved foam sandwich composites has the potential to disrupt the composite industry, with its lightweight, compact results and a wealth of potential applications. Rockford and Equip’Aero Technique are partnering to develop these applications, starting with projects within the aircraft interiors niche. 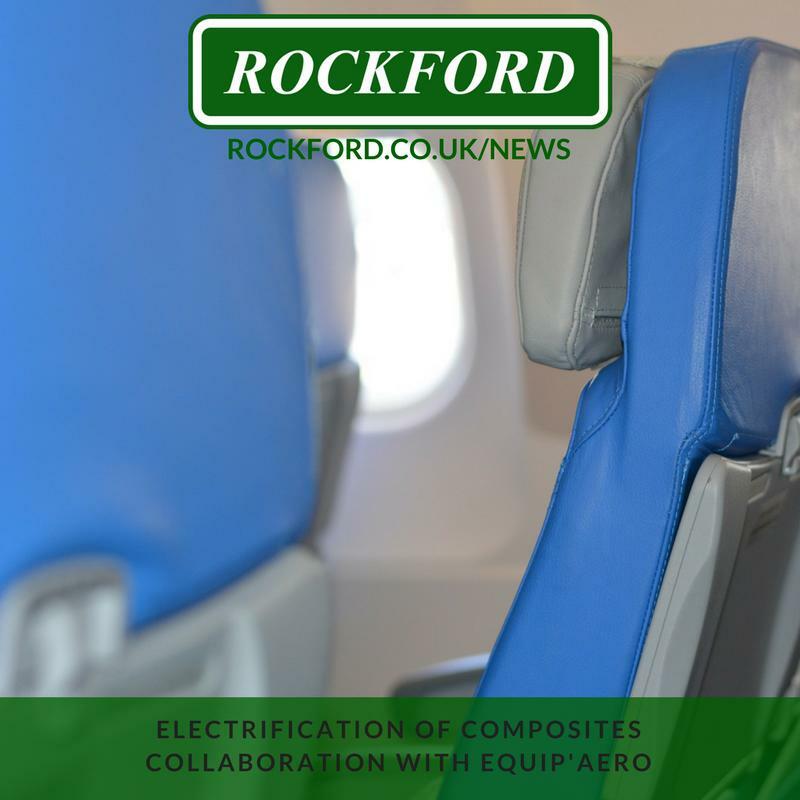 A demonstration of the electrification of composites will be on display at the Aircraft Interiors Exhibition in Hamburg in the form of an electrified seat tray. 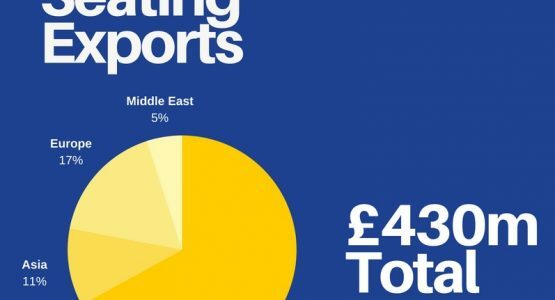 Rockford’s Sales and Marketing Director, Chris Parsonage, is thrilled to be showcasing such a unique centrepiece, and to bring together such a ground-breaking partnership. Chris says, “The composite seat tray is going to be the star of the show for us, and we are all very excited to be part of the team. The mutual support and quality of engineering work done has been fantastic”. 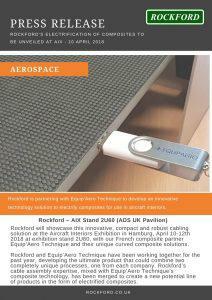 Contact Rockford on 01394 420800 or sales@rockford.co.uk for more information or visit stand 2U60 at Aircraft Interiors Exhibition in Hamburg, April 10th-12th 2018.